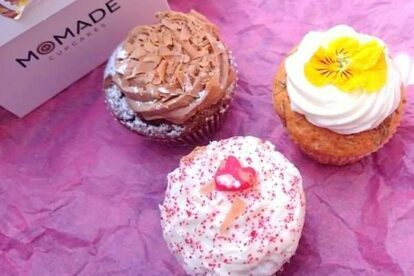 Forget Max Black and Caroline Channing, meet Mo Lamokoref and his MoMade Cupcakes store right in the heart and stomach of Antwerp. The pastry chef is creating a different range of cupcakes – from classical vanilla to addictive red velvet or chocolate-raspberry, which is my absolute favorite. Every day there are also special creations that are based on fruity tastes. Next to the cupcakes, you can also choose from pralines, macarons or healthy strong cookies. No matter what you choose, you won’t regret it. It’s not only pleasurable for your stomach, but also for the eye. They are decorated beautifully and with a lot of heart. You can see the different kinds on the website and check the ingredients if you are allergic to something specific. If you are in need of cupcakes for parties or events, there is always the possibility of delivery. You can also find a small MoMade Cupcake stand in the Stadtsfeestzaal on the Meir.